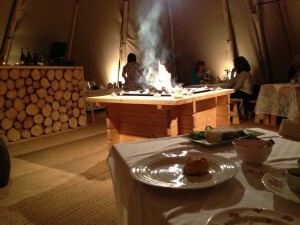 All About ME marquees and events are now working closely with Chester Lakes for weddings, parties and corporate events. 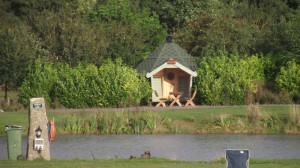 Chester Lakes is set in an unforgettable and spectacular setting Situate in over 500 acres of countryside, only 2 miles from Chester City Centre – Chester Lakes comprises lakes, lawns and parkland, Historically a part of the Duke of Westminster’s estate. 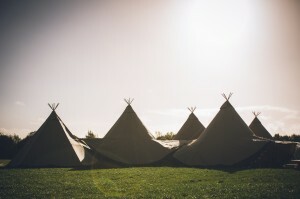 Now it host the perfect country retreat which lend itself to a wonderful wedding and events venue where the tipi’s can be designed and tailored to your specific requirements. All About ME marquees and events is the sole provider to Chester Lakes for any event the site is yours for the whole weekend. To fully embrace the experience let us provide you with your own private village of bell tents, with fitted bedrooms and creature comforts, for you (the happy couple) family and friends. Wedding tours and site visits are available throughout the year, with James and Samantha Directors of All About ME marquees & events. This venue is truly a unique, spectacular and totally unforgettable place. 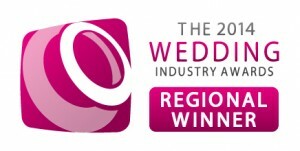 Wow what a day,we have just been informed that we have Won The Regional Wedding Industry Award For The Best Marquee Provider In The North West. All About ME marquees and events would like to say a massive thank you for all the support and nominations we could not have done it with out you.